Today’s the day my riding year really gets under-way; I’m taking charge of my new Yamaha Fazer 8 long termer this afternoon. After a weekend of bikes and beer at MCN Live at Butlins SkegVegas and the recent change in weather, I really am looking forward to getting back on two wheels and have loads of trips planned. First things first though, I need to get the bike run in and what better way to do this than to take a trip to France. I’m heading off later this week, with a group of liked minded souls and we are undertaking some advanced training with Nigel Bowers of Advanced Motorcycle Training (www.advancedmotorcycletraining.com) around Normandy. It should be a fun few days and I’ll let you know next week we get on. 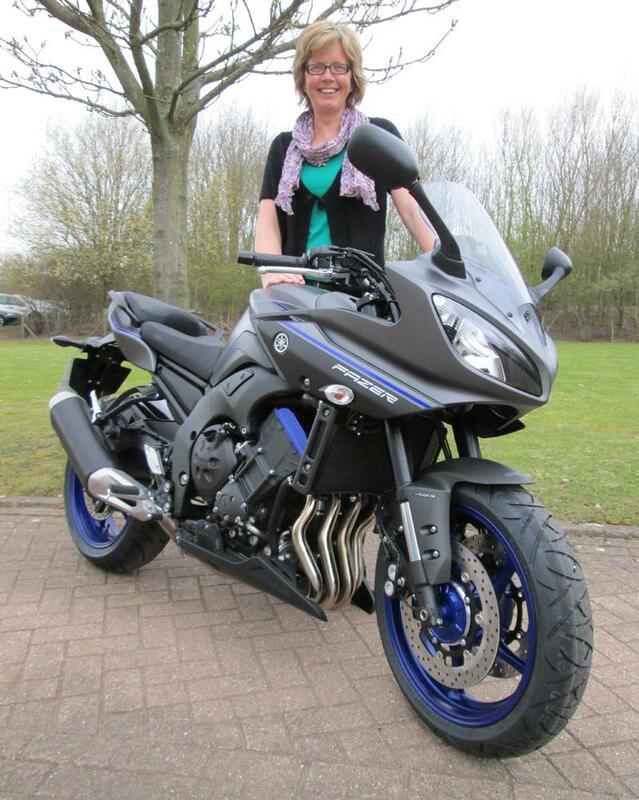 Keep checking back to my blog each week for updates on how the Fazer is fairing.